As we all know, the PR industry is forever changing, and if we as practitioners don’t change along with it, we risk becoming yet another footnote in history. Today, digital and social media are inextricably a part of any smart PR/integrated marketing strategy. That’s why we’re proud to announce the evolution of our digital home – exploreFCG.com. With almost 25 years of industry leadership, we understand that PR is no longer just about putting out a news release and getting chummy with media. It’s about finding new ways to connect brands with consumers and engaging their audience in interesting and creative ways. 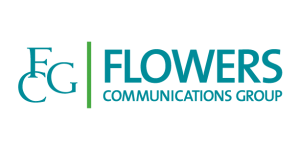 And as a pioneer in the multicultural communications space, we know better than anyone that diverse consumers drive trends, and we’ve gotten pretty good at telling brand stories that deliver total market results. 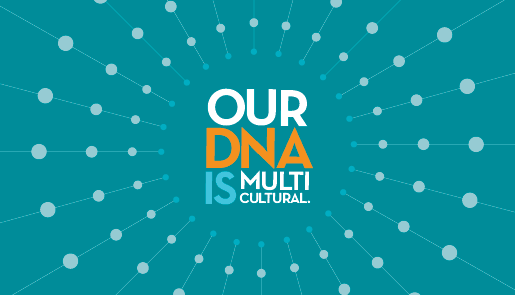 As our new website proudly proclaims, Multicultural is in our DNA. In fact, multicultural consumers today have a buying power of more than $3 trillion and what we buy, what we watch, and even what we eat, influences mainstream culture in an unprecedented way – making cultural nuance and strategy more important than ever to a brand’s success. So take a moment to check out some of these stories at exploreFCG.com, meet Team FCG, and find out what we think about current events and industry news on our blog. Even better, engage with us on social media (the links are on the upper right hand corner!) and tell us what you think using #exploreFCG. Our new website has been a labor of love, and we’re proud to show off our new digital home! Harvey Henao is an account director and leads FCG Latino.